Trigger document routing and processing when new content is created. Create new folders and update document fields when content is created. Schedule high-volume batch processing of routine incoming documents. Track exactly where documents are and who is working on each document. Enable simultaneous review and approval by routing documents to multiple users. Ensure tasks are completed on time with automatic recurring notification emails. Present users with a full history of all business process steps related to a document. Automatically send notifications when documents are created, edited or deleted. Review and approve submitted forms from a tablet or smartphone, web browser, or email. Show authorized staff all pending forms and actions required, increasing visibility and prompting timely response. 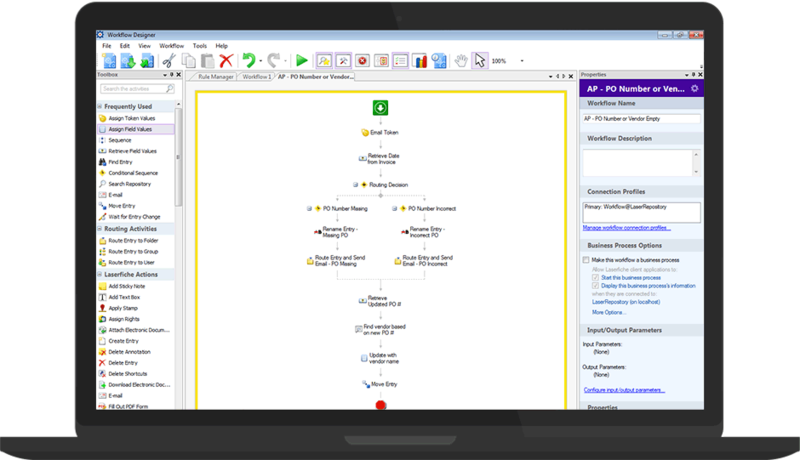 Enable employees to create BPMN-compliant process models using drag-and-drop interaction. 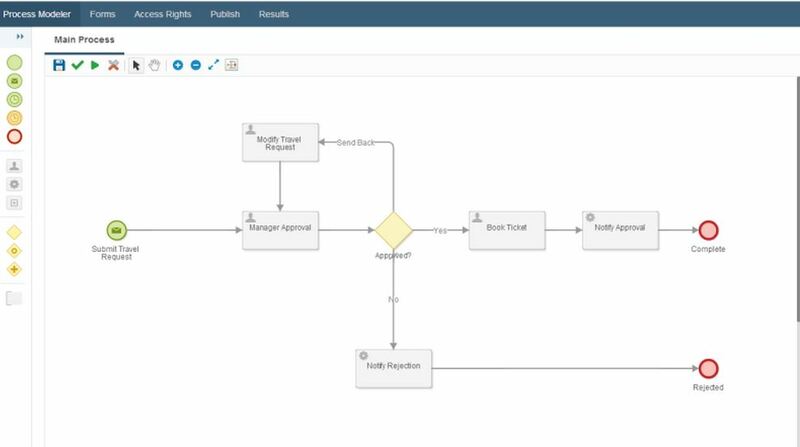 Build a business process automation solution for every need with our easy-­to-­use workflow designer. Use 150+ drag-and-drop activities to easily build custom workflows. Save hours of staff time with rule-based workflows for simple tasks like renaming documents and emailing document changes. Digitize entire processes like HR onboarding and accounts payable processing without writing code. 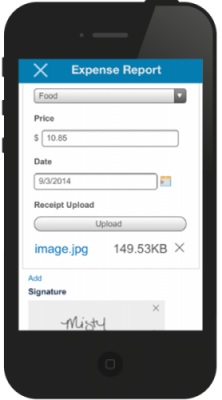 Upload and sign documents, submit web forms and capture content into Laserfiche from iOS, Android and Windows devices. Initiate review, electronically sign documents and make decisions from a central inbox. Initiate paperless expense reports, approve invoices and conduct other routine activities from mobile devices.